Have you ever visited Teacher's Marketplace? GREAT NEWS Teacher's Marketplace is now open worldwide, to buyers and sellers in any country! 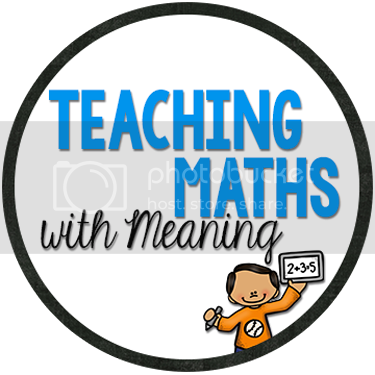 If you can't find something you are looking elsewhere, why not pop over and check it out, there are a lot of products that can be used by teachers worldwide! If you are already a seller on the internet, or new to the avenue of selling your teacher resources, why not head on over and join up - it is quick, easy and basic membership is free! I joined Teacher's Marketplace over 6 months ago, and the little spending money is lovely! As well as finding some great resources and linking up with some lovely teachers! 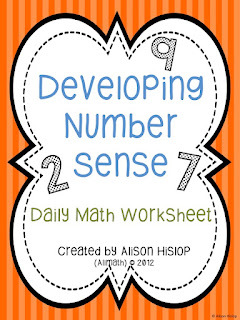 While you are there, why not download my new freebie "Developing Number Sense". It won't let me sign up because all it will allow are Australian addresses. Any suggestions? I would LOVE to sign up. Hi Tina, this has now been amended and will accept a post code up to 10 digits long. Thanks for the shout out Alison! It's so important for educators to have avenues to share their creativity. Your resources are fantastic and I'm thrilled to be able to share them with our members. I'm not able to find Teachers Marketplace. I want to join for the National Curriculum resources and lesson plans. Any ideas?